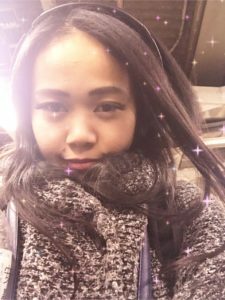 Lesson day – Juna's groove!! Hey guys!! 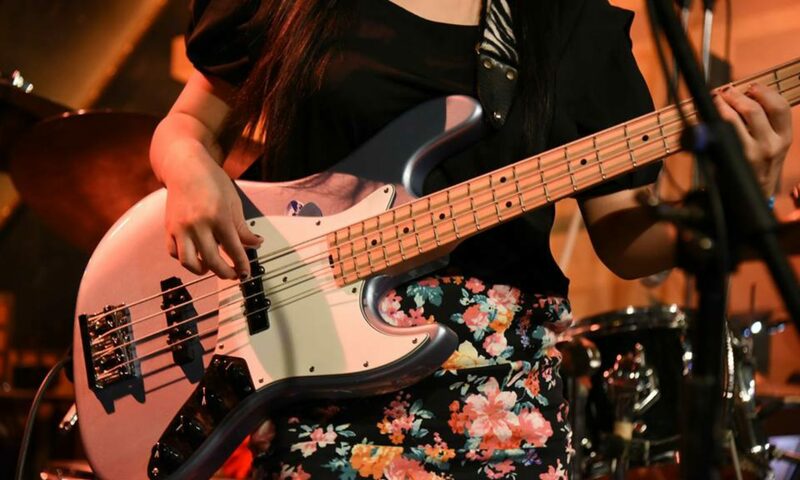 I’m a bass guitar player Juna Serita!! Today was a lesson day. I had 3 bass lessons at both Akabane & Ikebukuro. I actually teach what I’ve learned in the music university to my students too . Especially rhythm exercise. Every single time I realize how important the excessive is . It can be boring ( I’m fine with it thin) but very helpful . 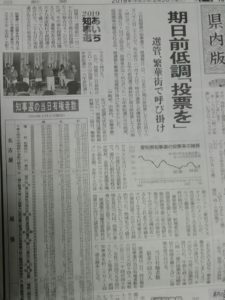 BTW one of the member of TOKYO BRASS STYLE told me that our performance in Nagoya is reported on a newspaper !